FULL HOUSE. 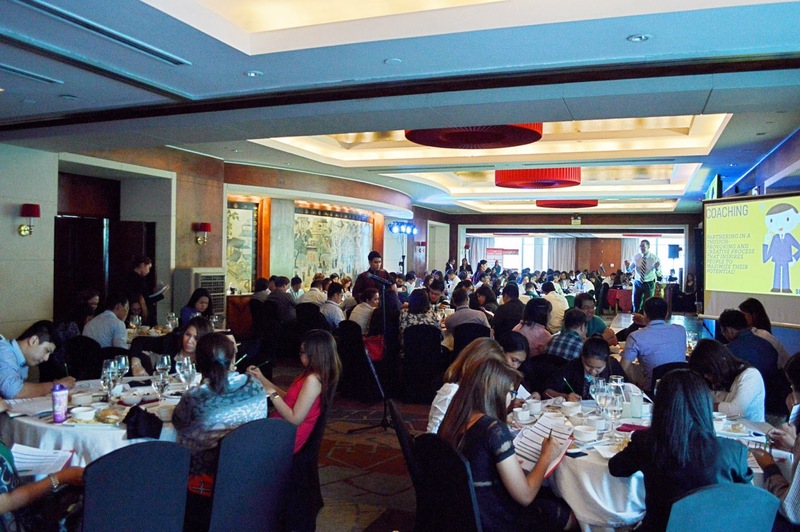 Attendees gather at the first Sales Leadership Master Class last May 29, 2015 at Tower Club, Makati City. The ASEAN Sales Leadership Master Class was jam packed, the event was held last May 29, 2015 at the Tower Club. Owners, Managing Directors, Sales and Marketing Managers, Aspiring Sales Professionals attended the event. Tom Abbott, the international resource speaker, shared a lot of valuable lessons and stories about Sales Leadership. From start to finish, the attendees are glued to the energetic speaker. The speaker also took time to go down to the podium and move around each delegate’s table, soliciting their opinions on different sales issues and topics under discussion. After the event, the majority of the delegates are requesting for more training like the ASEAN Sales Master Class. 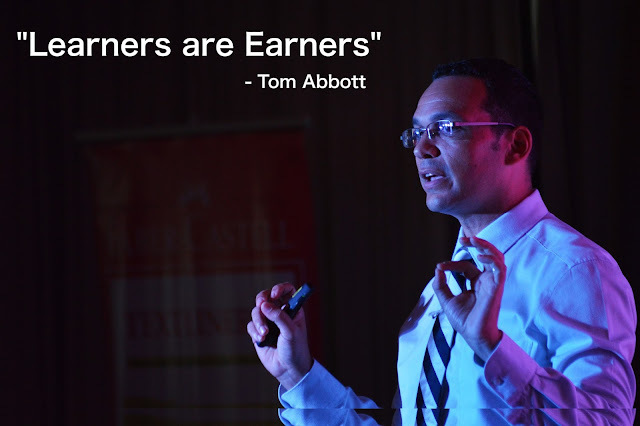 The next Selling Seminar is the SOCIAL SELLING, October 23, 2015; Tom Abbott will also conduct this learning event. 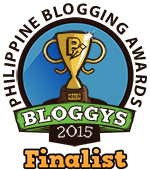 For parties interested to avail the early booking, you may call tel. no. 643-3887 or email info@exlinkevents.com.